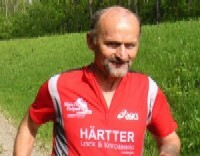 Since 1978 I have been an Ultra-Runner and can’t imagine a life without sport. To stay in this sport the world around you need to be stable, especially your family needs to be behind you all the way, giving you strength and confidence. 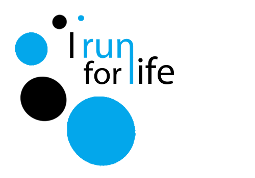 Now that I am a runner as well as an organizer The single person has a different setup with girlfriends or boyfriends or parents to consider. We are similar, regardless of which family status we have. Important is to know that the people in our life are behind us by supporting us. 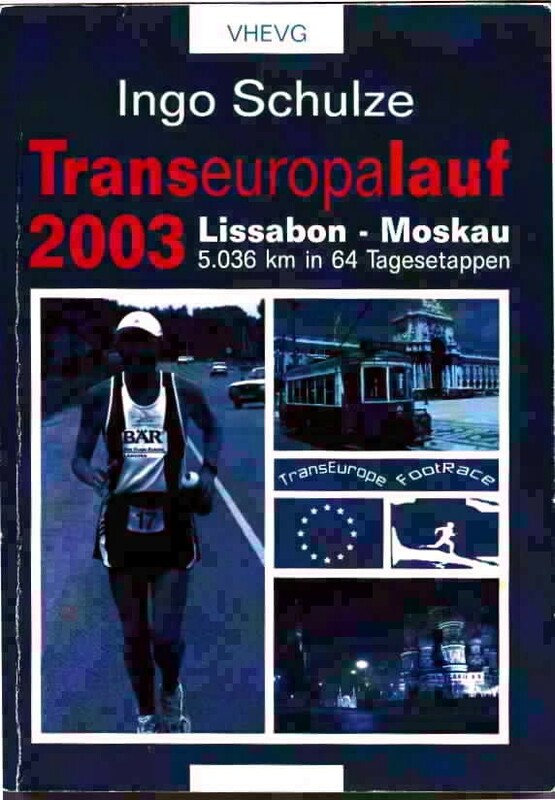 For me the 2009 TransEurope-FootRace, other Germany events and „Spree-Runs“ 2002, 2002 and the 2003 „TransEuropeFootRace“And more Germany runs since 2005 were more challenges and almost becomes a life-mission. 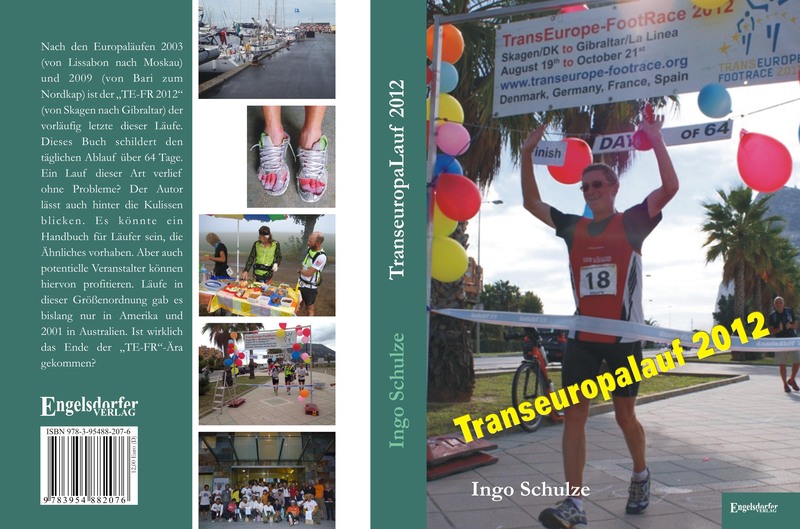 The „TransEuropeFootRace 2003“ was the toughest challenge to date of such an event to organise for Ingo, helpers and everybody involved.You will remember the emotions that were set free after the event.People swore, complained and even accused others. At this point it is save to assume that no such event will take place again. A long time has passed since and emotions have subsided some by now and as the saying goes: Time heals all wounds.Today we ask ourselves what went wrong during the „2003 TEFR“/ Answers are rare in forthcoming. All had a roof over their head, food to eat (although not always enough and the quality can be debated). The organisation is well aware that there were some problems but during such an event it must be anticipated that not everything goes as planned. Also during the „TR-FR 2009“ such things will happen. We will pass through regions where few people life and fewer services will be available such as smaller Gyms or they variety of available food & beverage items. Improvisation at times is unavoidable at times.Every „TR-FR 2009“ it will be necessary for each participant to bring a one-man-tent. Although in 2003 it was never needed in 2009 we may need it more often. There will not always be a restaurant available so we need to improviseand do with what’s available. This may be a mute point as we may have the possibility of having a portable kitchen on wheels available that will be with us along the entire route. 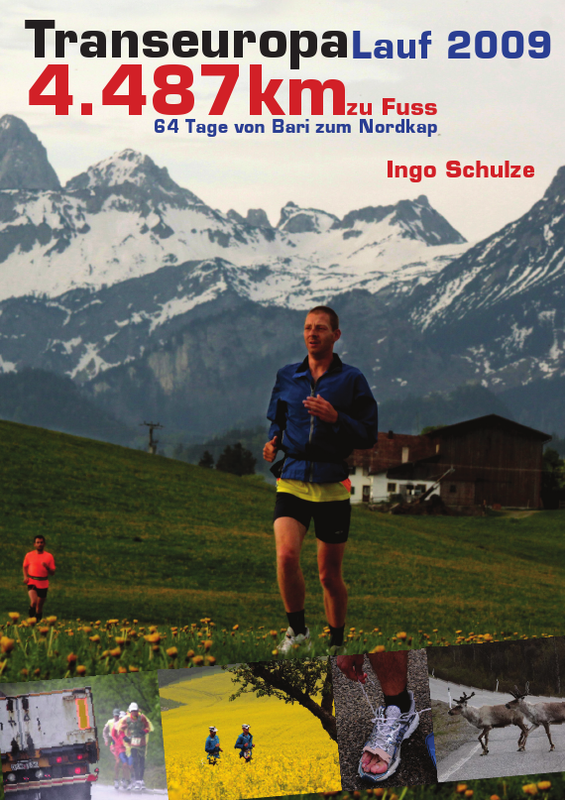 In vision: Getting up EVERY morning at around 4:30 AM and run an average of 70 km per day. Before applying you must determine if you are capable and willing to do this for 64 days. 65 days without family, friends, TV, movies and whatever, do I want to do this? 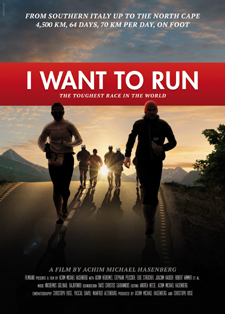 To run during cold, heat, hail, rain, up & downhill, bad stomach or other ailments. Are you willing to do all this? We are not trying to scare you here but every potential applicant needs to think about these items. Ideally talk with somebody who has participated in such a trans continental events such as the Trans Australia, the many Across America and the TEFR events, to get better informed and how they dealt with it adversity? After the initial 1927 & 1928 there were no more Trans Continent events until the early 1990 when the Across America events started up. Career development: Baker, Ship-Cook, and 2 years as baker in Australia. As of 1973 soldier with the 8th Aircraft defence unit. Two grown-up sons with two Grand-ChildrenDuring that time I went to evening school to become a Business-Manager. Since 1985 I have been working with Daimler Benz (Mercedes) in their security division at Sindelfingen, Germany.